Desert Storm is a sand or barley color kraft brown card stock with some recycled fibers. 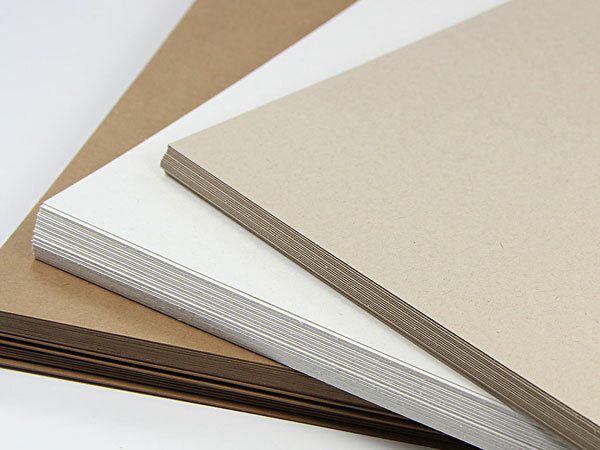 This genuine 30% post consumer recycled paper is clean in appearance and smooth to the touch. When you print and craft with this paper you make a strong, positive statement about the environment. This paper is 120lb double thick cover, cut to tabloid 11 x 17 paper size. Thickness of this paper is not suitable for desktop print methods. Print using conventional print methods such as offset, letterpress, engraving and foil stamping.